Home News Wait? Did someone just hack TikTok? Wait? 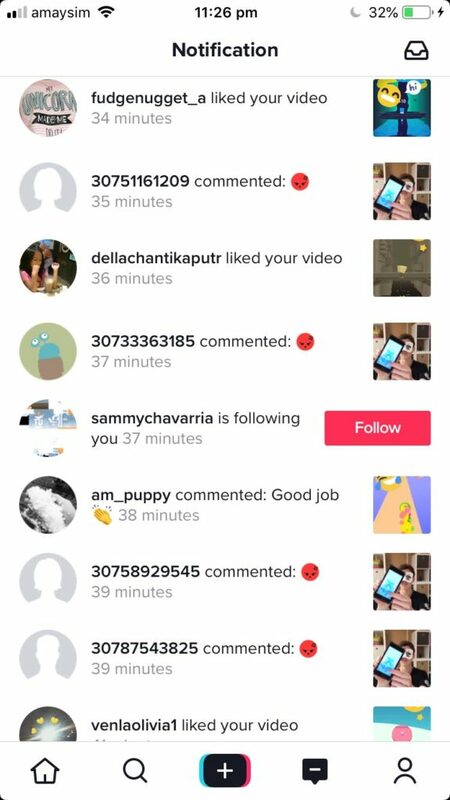 Did someone just hack TikTok? Almost every social media in existence, (excluding the tiny ones no one uses), seems to be struggling with a bot problem… Instagram slowed this problem a bit by limiting the number of links you can post to a maximum on one per profile, and TikTok seemingly abolished it all together by restricting all external links, and limiting even the comments to a maximum of 150 characters. Ok, getting back on topic. Although this makes TikTok an incredibly difficult platform for marketers, it is great for content creators since it prevents the platform from being saturated by big name brands who only care about selling more products. Unfortunately, I didn’t stop and think, and instead commented back “Why? What did I do wrong?” since this comment was on one of my most popular videos with around 1,000 positive comments and almost 100,000 likes. Checking back at 10-pm and I finally realized that I wasn’t dealing with an angry mob of people but was instead dealing with a hoard of bots who all like the exact same videos(!) in the exact same order(!) and, for some reason, decided to leave a lovely little emoji on my most popular video. Other than spreading hate and making people feel generally unhappy, what was the point of these emoji? Honestly, whoever was capable of doing this would be far better off selling Likes or Followers just like they do on Twitter, Facebook, and Instagram rather than sending random  emoji.